The Real Scientific Hemp Oil Green Label Raw CBD capsules is an easy way to take CBD throughout the day. 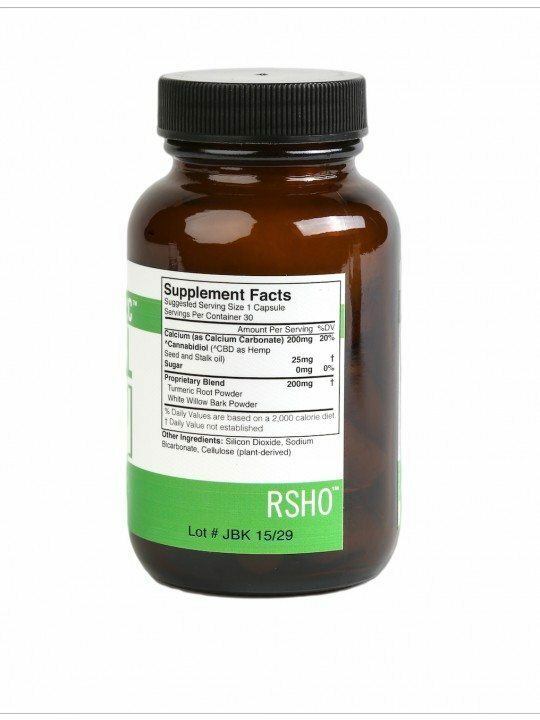 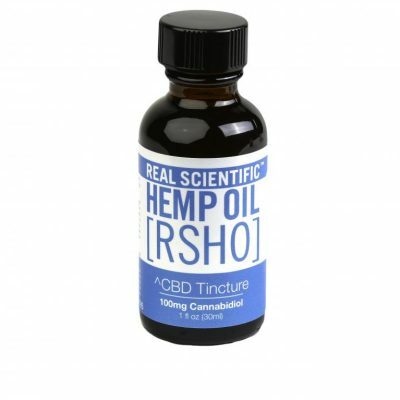 The RSHO Green liquid formula uses raw CBD full spectrum hemp oil. 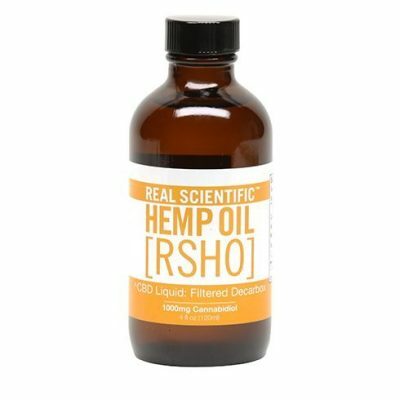 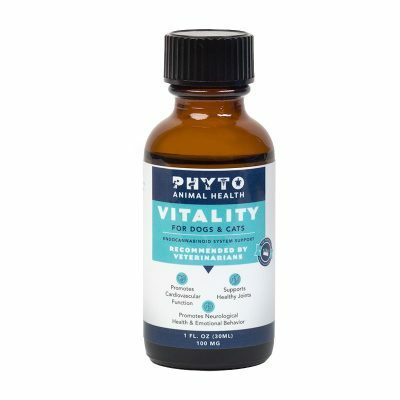 The hemp oil used in this products is unfiltered and is not decarboxylated in order to maintain the truest form of the all natural hemp oil used, These minimally processed CBD oil capsules contain 25mg of CBD per capsule in addition to 200mg of calcium and 200mg of a proprietary blend of powdered turmeric root and white willow bark. 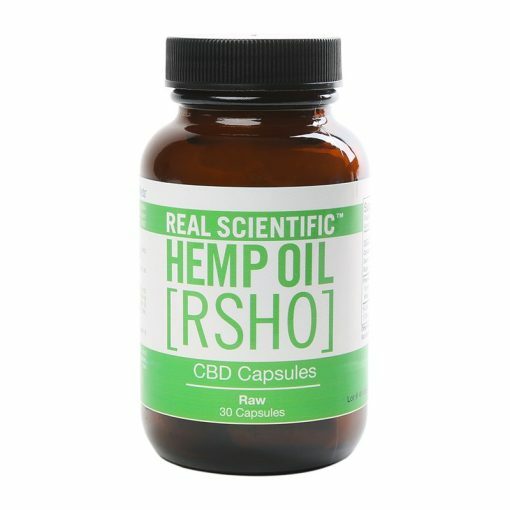 These unique capsules are an easy way to add CBD to your morning routine.